PMNC joins with our association PNA, to offer All Abilities netball. AAA (Access for all Abilities) is a friendly social competition. We play on a Saturday Morning. The times are generally between 10.00am – 11.30am, time and courts are allocated depending on the space available within the junior competition. We have between 15 -20 players take part and there is a range of abilities. The idea of our group is to have fun and learn new skills. Netball is a great way of making friends keeping fit and healthy. Games consist of 4 x 10 minute quarters, everyone gets to play at least three quarters if not the whole game. We sometimes receive requests to play an exhibition match before the Melbourne Vixens game or VNL Grand Final matches. .At the end of the competition year we hold a Christmas Break–Up for our players. Participation Medallions are given out at the end of each season to all players. 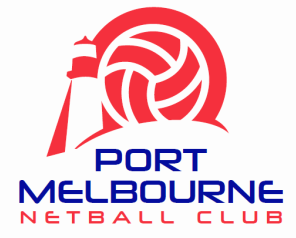 $49.00 for the Netball Victoria registration January – December. This fee covers both seasons at Parkville. If this sounds like something that you would like to get involved in, meet new friends and have some fun then get in touch here.